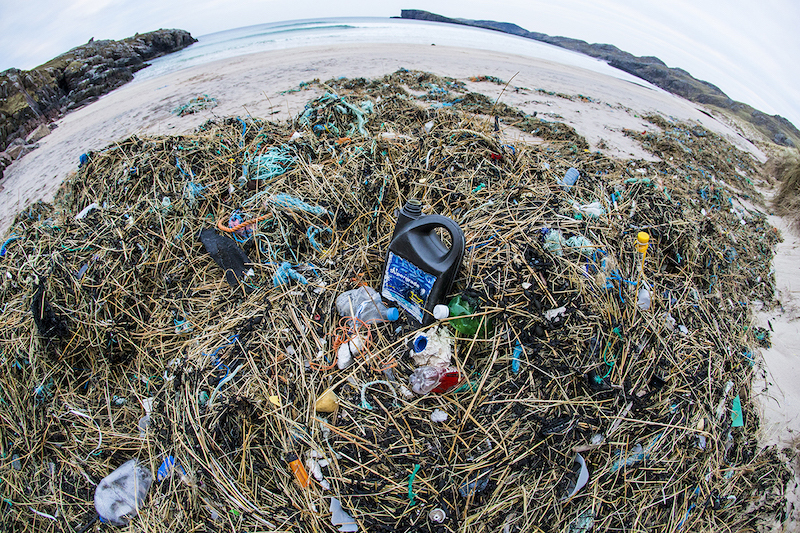 Founders Sam and Will Boex recognised the impact that single use plastic was having on their local and the world’s marine environment. 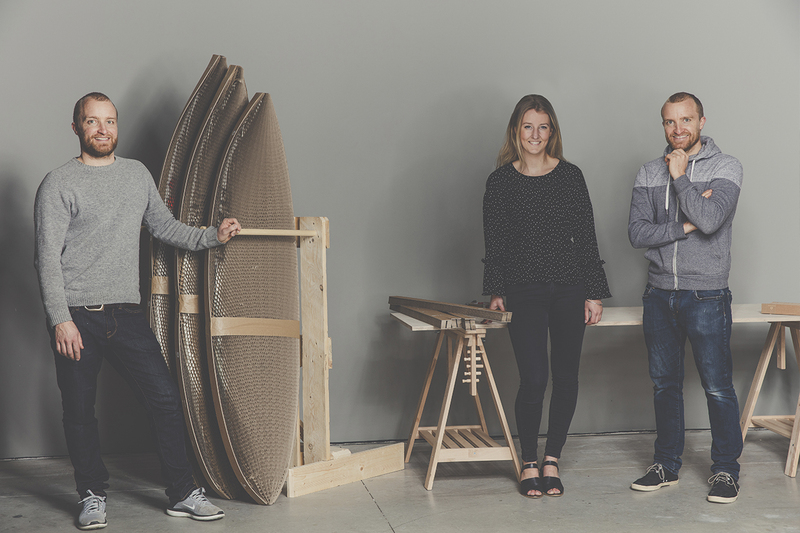 Their passion for surfing and their personal experience of transporting boards around the globe inspired them to create a sustainable packaging sleeve for the board sports industry. Since the early days supported by individuals and organisations championing the plastic-free movement, Flexi-Hex has expanded and developed but the founding commitments have remained the same. Flexi-Hex now develops sustainable packaging solutions across a wide range of commercial and industrial sectors. Motivated by the challenge to create user friendly, well-engineered packaging using simple biodegradable materials, Flexi-Hex is designed as a reliable, adaptable alternative to single use plastics in packaging systems.